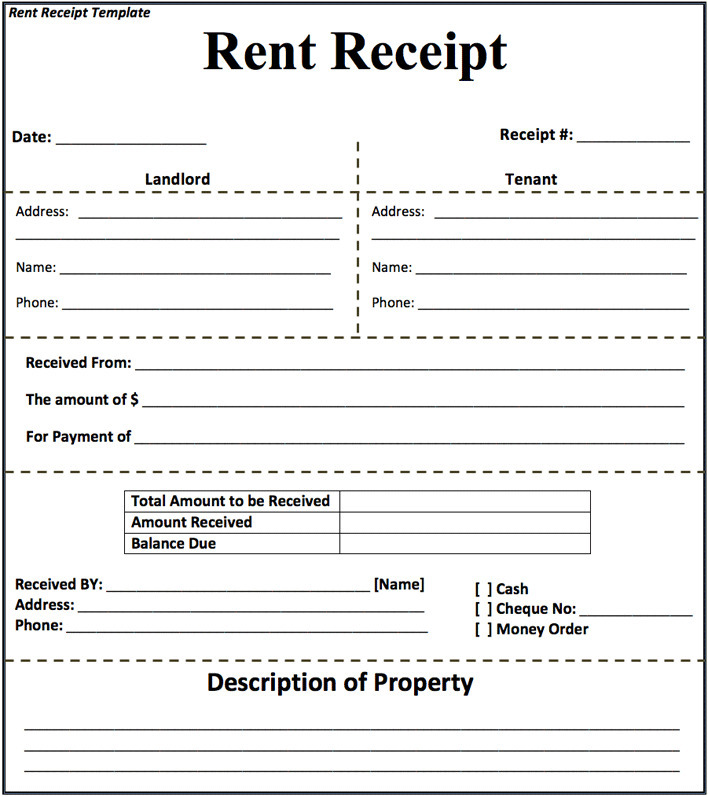 A Rental Receipt is a document that records and proves rent payments. In case there is a dispute arising, a record of all rental payments would be a good helper. By the way, different countries and states may have different commands on rental receipts. 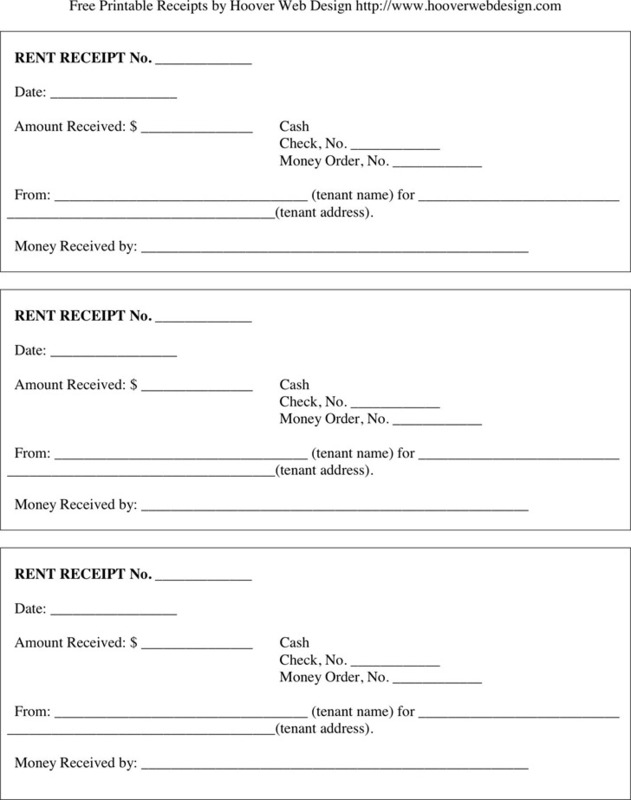 Our website provides plenty of rental receipt templates for you, such as Receipt for Rent Payment.